If you missed parts 1, 2, or 3 of this trip report click on the corresponding number and that installment will magically appear in front of you. If a Walt Disney World trip is long enough there comes a point where you have to invoke a little reason. I know you’re at the most magical place on Earth and there is stuff exploding in the sky that tugs at your heartstrings, but after day 4 or 5 there is something else pulling at your heart – sleep. After days of staying up until 1 or 2 AM and then getting up at 7 or 8 to be on your feet all day, you are going to need some sleep. Or maybe just I am, as this is the predicament I found myself in and the rest of my group didn’t seem to mind. The previous two days had seen us get back to our hotel well after midnight and then getting up by 8 or 9. That’s all well and good if you are able to fall asleep as soon as you reach your Pop Century bed. But there are photos to upload on to my laptop! There are crazy – crazier than my childhood self remembers – Mickey Mouse cartoons on! There is also just needing to unwind a bit. With that in mind, it is usually after 2 AM when I fall asleep on Disney vacations. All this to say, I convinced my group to sleep in some on Wednesday morning after our late night strolls through Epcot. 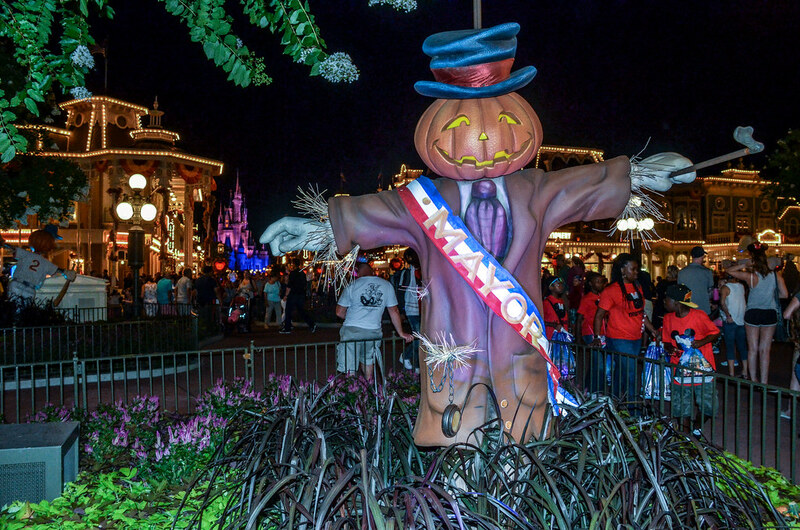 There was a 2 AM Magic Kingdom closing looming that night and I wanted the energy to power through. We got up and walked around Pop Century some. I do have a review of the hotel coming but I will say that I enjoy the ‘larger than life’ theming to a degree. I think most of us reading this blog would always rather stay in the nicest hotel possible and those usually come with more subtle and cohesive themes. Pop Century knows it isn’t that type of hotel and doesn’t try to be which is great. 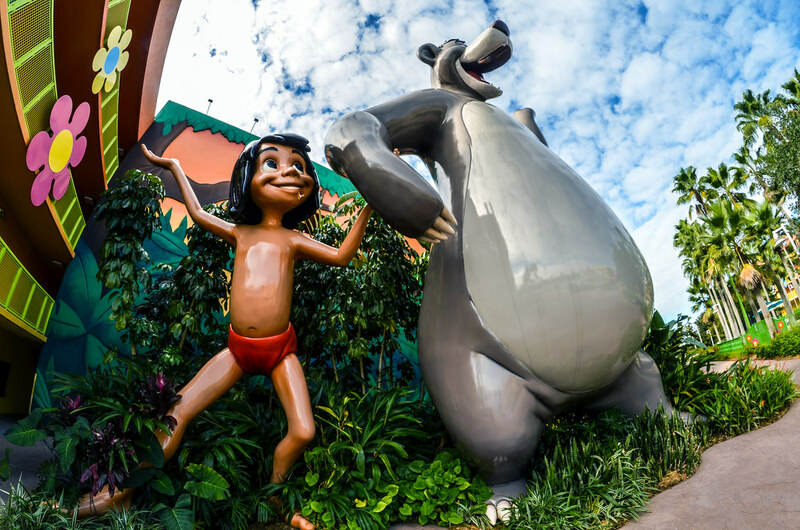 Also, I thoroughly enjoy walking past a 25-foot (guesstimating) Baloo. Toy Story Midway Mania – Which we rode upon arriving at the park. This is a good attraction but not great, so I’m not sure this ride alone would justify going to the park. 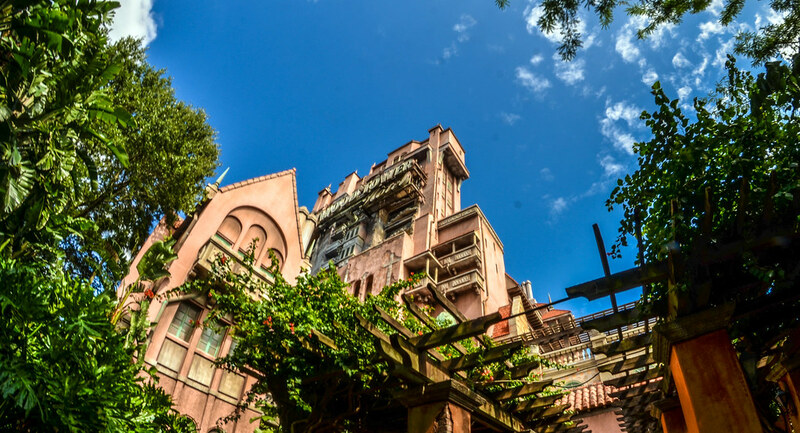 Tower of Terror – Which we rode after Toy Story Midway Mania. This is one of the best attractions at Walt Disney World and is reason enough to go to the park IF you have a park-hopper ticket. The queue is beautiful, the ride system is still complex after 25 years and the plot is incredibly effective. Those were the reasons we went that morning. There’s also this dinosaur (Gertie, if you haven’t had the chance to meet) which is nice. We walked around Echo Lake on our way to Star Tours. That area of the park is still somewhat pretty and charming even if it’s lacking in things to do. After Star Tours, which is fun but not a reason to go to Hollywood Studios in my opinion, we took a boat to Epcot. 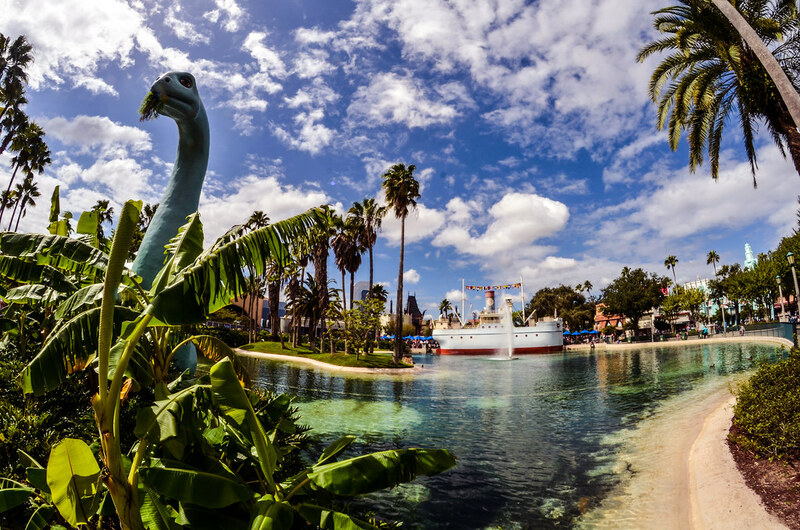 That boat ride from park to park is Hollywood Studios 6th best ride. You may think I’m joking, but there are only 5 actual rides in that park. Also, I really enjoy that boat ride. 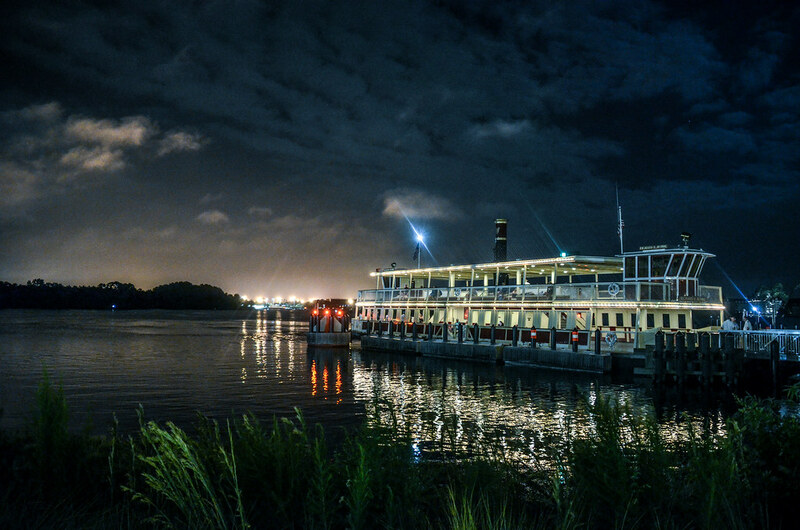 I find it relaxing and a great way to see some of Disney World’s best resorts. Once in Epcot, we went to our lunch reservation at Via Napoli. I reviewed that restaurant earlier in the week and you can read that here. We had a small bit of time to kill and happily obliged with that time by taking a stroll around World Showcase. There’s never really a bad time to do that. Next to nothing beats World Showcase at night due to the ambiance, but it was so crowded there at night during Food and Wine Festival that the early afternoon was nearly as pleasant. I’ll get to Food & Wine in a bit but one positive of the festival is that they really keep World Showcase in tip-top shape for it. While they should be doing that all the time, I believe Food & Wine offers more incentive for them to do so. We headed back over to Hollywood Studios shortly thereafter to ride The Great Movie Ride. I don’t think this ride has much time left (depending on if Star Wars and Toy Story Lands deplete the budget) but it’s still somewhat charming and works to a degree. While the scenes are a bit outdated, the narration is choppy, and the whole ride just doesn’t look the best. 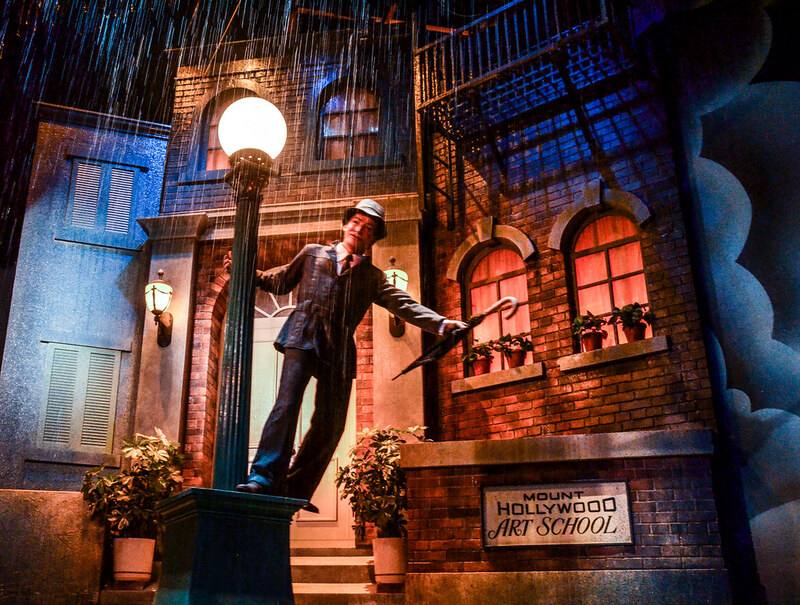 Still, I think that if Disney had done a better job of taking care of The Great Movie Ride then it would still be one of the better and more popular rides at Walt Disney World. Alas, it is not so. That’s kind of a vignette into the past of Hollywood Studios. 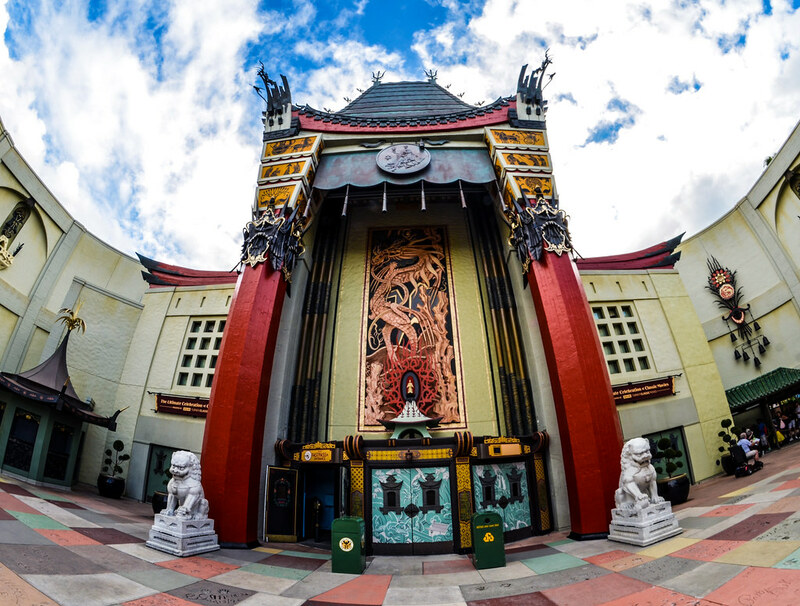 On the plus, the Chinese Theater looks great and is an exceptional park icon even if it isn’t as jaw-dropping as the other 3 parks. We went back to the hotel for a bit to rest and change. 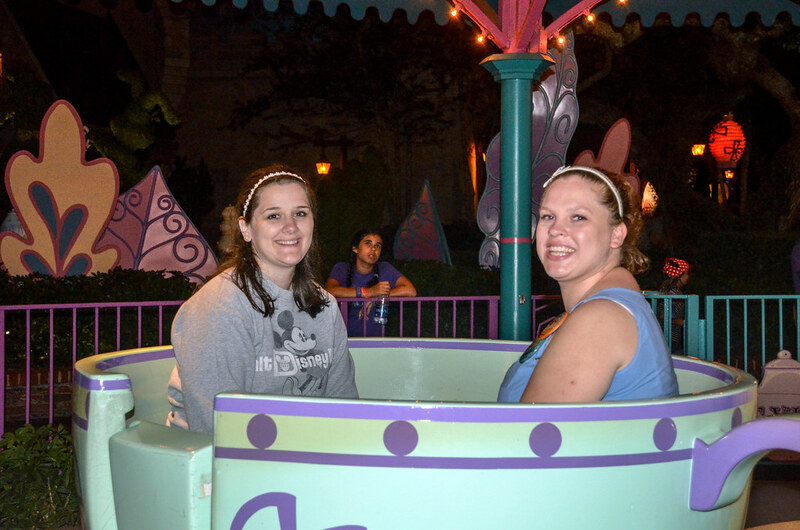 That night we were headed to Magic Kingdom for dinner at Cinderella’s Royal Table and some late night park action. The day had gone by fast and by the time we arrived at Magic Kingdom our dinner reservation was near. I’ll have a review of Cinderella’s in the next week so I’ll stick to one item here. 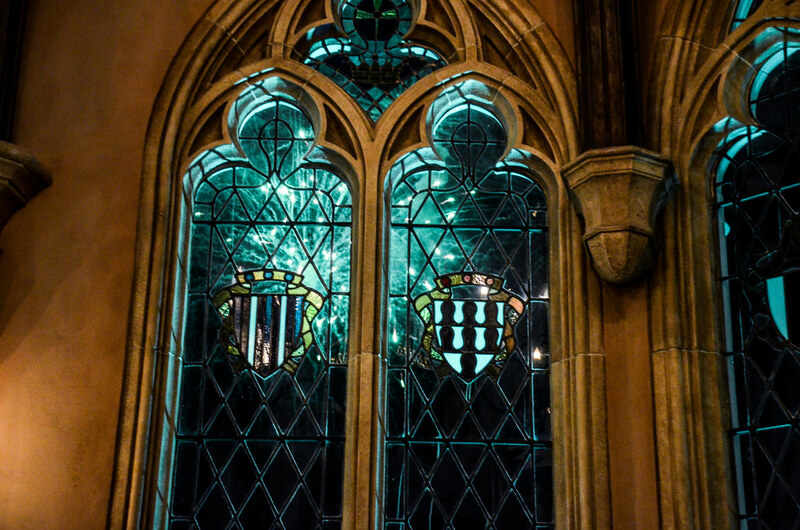 We had a reservation at 8 which was about the perfect time if you want to view the fireworks from inside the restaurant. Now, if you have limited time in Walt Disney World and don’t get to see the fireworks very often then I do NOT recommend this. But, if you’re looking for a more unique way to watch Wishes then this was a pretty fun way to do it. The view is far from great but there is something special about being in the castle while Wishes is going on. At this point in our trip, we had been in Magic Kingdom quite a bit and had done nearly all of the big, E-ticket attractions. So, with Magic Hours keeping the park open until 2 AM, we used our time after dinner to ride many of the lesser attractions. Lesser in popularity that is, as some of these attractions are quite nostalgic and beautiful. 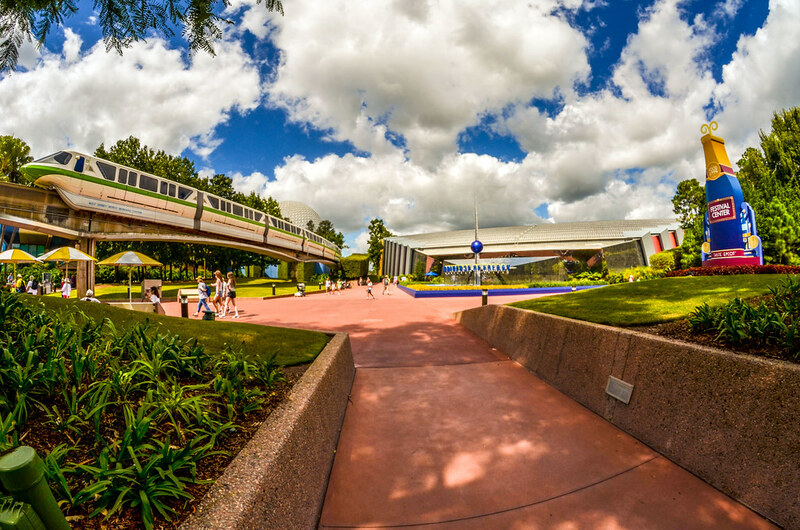 We started in Tomorrowland on Carousel of Progress. This ride severely needs an update but only that. 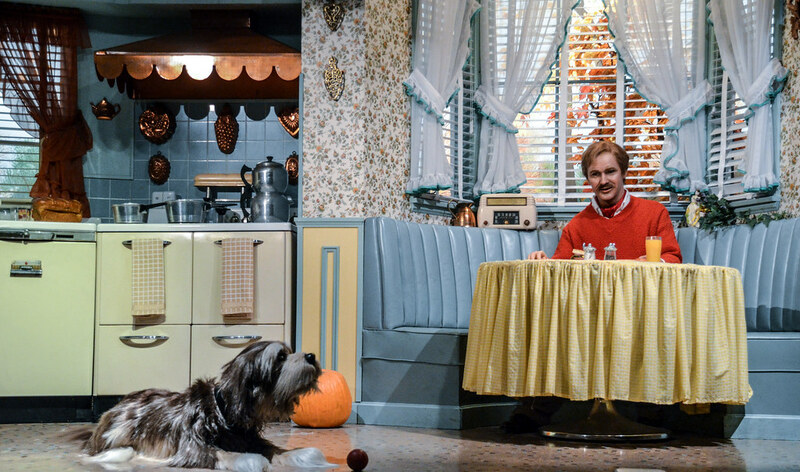 I don’t think they should get rid of Carousel of Progress because even after all of these years the heart of the attraction shines through its outdated scenes and ending. 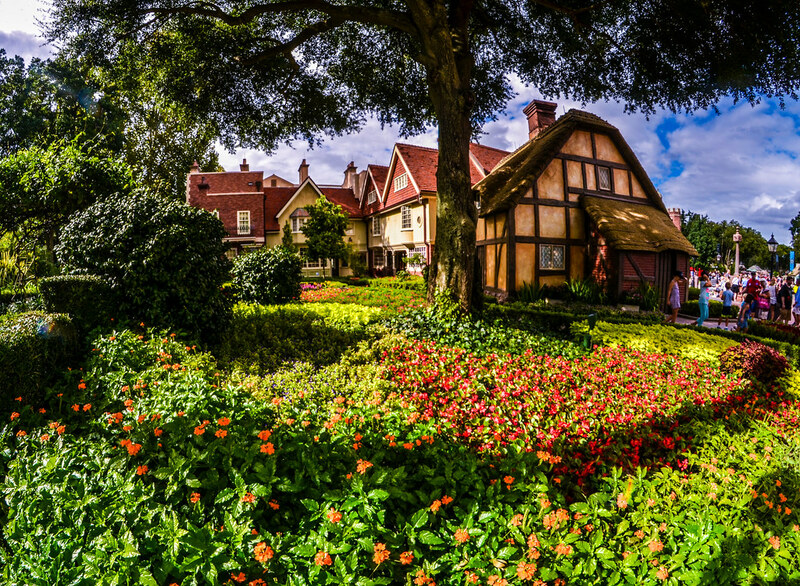 Disneyland is charming and takes guests back to a simpler time just by walking down Main Street. Magic Kingdom doesn’t have that with its grandeur on Main Street. But, Carousel of Progress does give the park some of that charm along with the Country Bears. I think the castle parks need that. After that we made the jaunt to It’s A Small World. I made the comment that we could have seen both of these attractions at the 1964 World’s Fair and no one found it nearly as interesting as I did. Sometimes you forget you’re a nerd until you say something that only very few select people would appreciate it. Sometimes you forget you’re a nerd until you’re up past midnight writing on a Disney Parks blog about two under appreciated Disney attractions from the 1964 World’s Fair. Sometimes you forget you’re a ner…. Oh, never mind. I was going for a Larry the Cable Guy “You must be a redneck” type of joke but I don’t have the persistence that man has. I’m not sure I have much in common with Larry, to be honest. 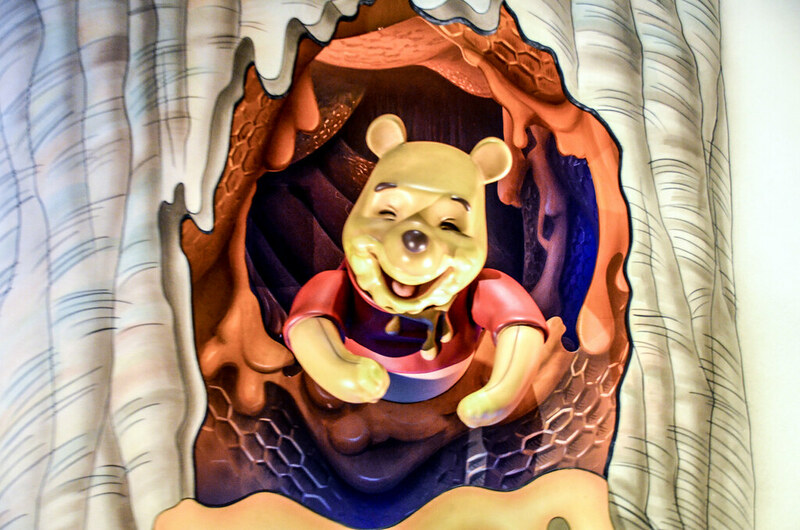 This trip report has gotten way off track, so I’ll have Pooh calm us down (don’t try a bathroom joke, don’t try a bathroom joke, don’t try a bathroom joke…) Moving on. It was nearly 1 AM and Melissa was extremely tired (she didn’t sleep in like I had begged our group to. I’m a genius. She’s not reading this post so I can say that.) 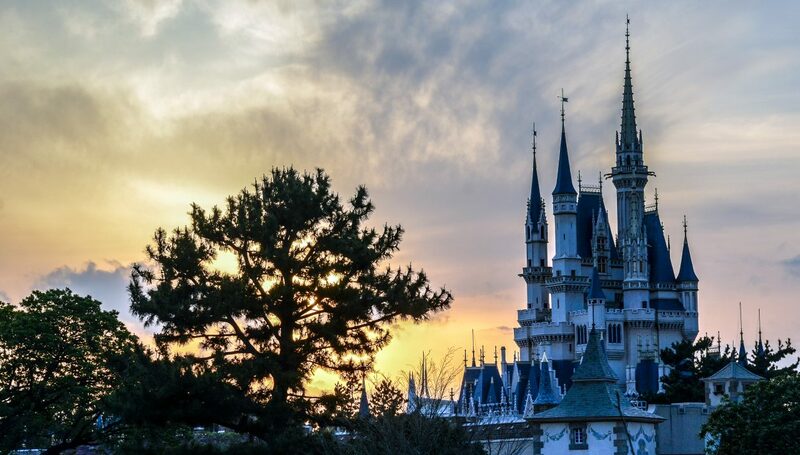 What is the cure for being exhausted at Disney World? Spinning as fast as you can on the tea cups. Her and our friend Mackenzie had at it. Darin and I each got our own tea-cup, which the cast member wasn’t excited about even though there was maybe 10 people on the ride tops, and watched them spin like mad. I don’t know who the photo-bomber is and I don’t care to find out. The night concluded with rides on Dumbo, the Tomorrowland Speedway, and Buzz. Dumbo is a blast at night. The Tomorrowland Speedway was easily the worst decision I made all trip. Do not go on it if you are just an adult saying, “Why not?” It’s not worth it. Buzz is fine and a pretty satisfying way to end your night. What’s even more satisfying is going and getting a Dole Whip Pineapple float at about 1:55 AM. I lost a portion of my tripod the night before and was pretty bummed about it. The rest of the trip I used many garbage cans and fences as makeshift tripods. Thankfully this scene was lit up enough that I didn’t have to work hard to capture it. We went back to the hotel and slept in. Again. The next morning we checked out of Pop Century and headed to Epcot for the Food & Wine festivities. We had the dining plan for a portion of our trip and it ended on this day. We had all saved up quite a few credits to use here and we thoroughly enjoyed doing so. Before getting there though we ran into some old friends. Muppet Mobile Labs had come back to Epcot the week prior to our trip and was so excited to see the show. 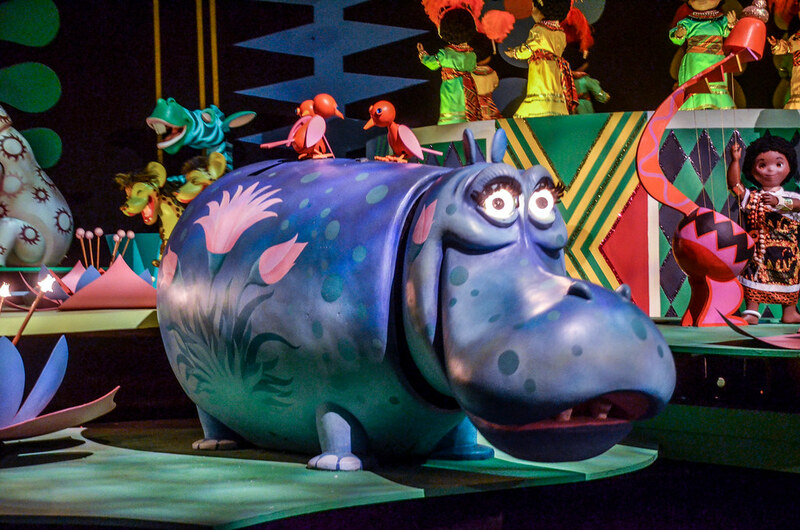 After its long exile, this little streetmosphere show gives Future World a bit more energy and fun, all while fitting in with the theme of the land. 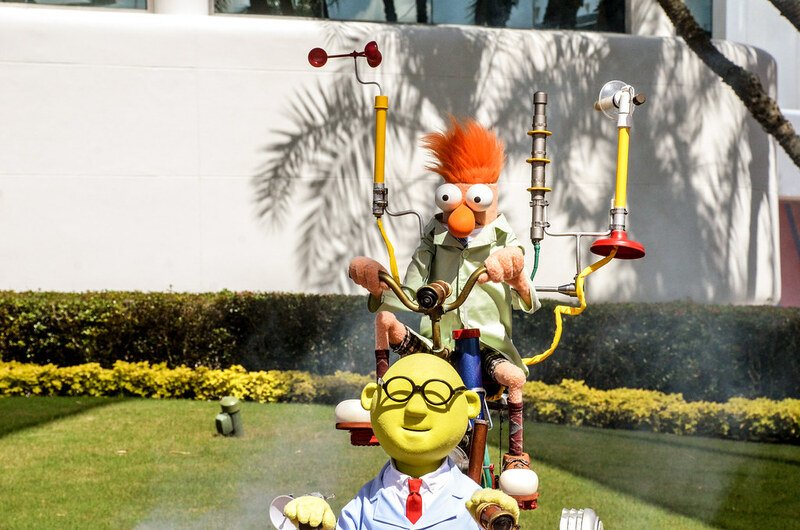 If you aren’t familiar with the show, Bunsen and Beaker are showing off some inventions and interacting with guests. I think the show ran for about 10 minutes and happens intermittently throughout the day. If you happen upon it, I would highly recommend watching as we all thought it was a blast. While I do think it fits Epcot’s Future World pretty well, I do wonder why it isn’t in Muppets Courtyard in Hollywood Studios. That park really needs more to do. I’m guessing that it’s probably an issue of having more space to work with in Epcot. After watching the show and riding Soarin’ the rest of my group rode Mission Space while I took some photos. 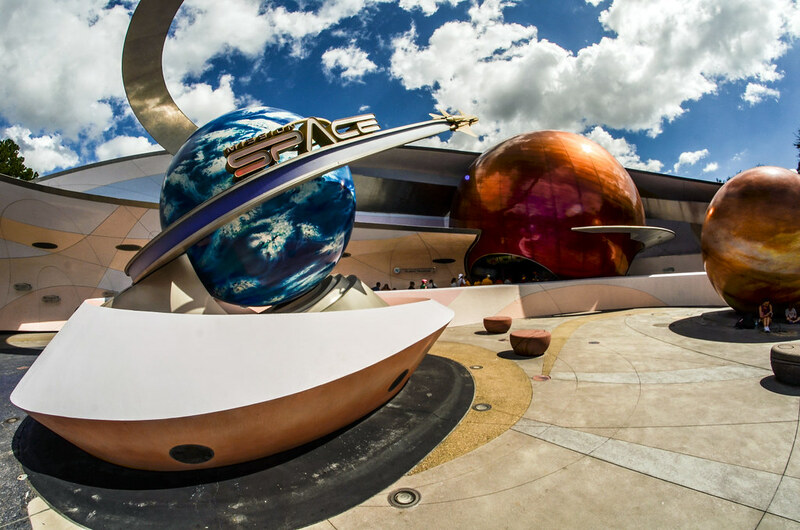 This area of the park undoubtedly needs some help as Universe of Energy and Mission: Space just aren’t that great of attractions. But the way the plants fit there respective areas is something I hadn’t paid attention to before and something I really appreciate now. 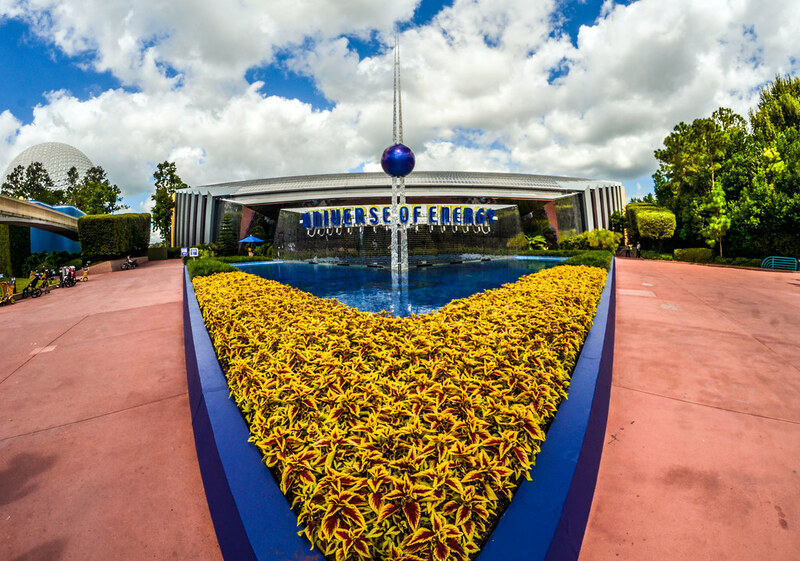 Future World and Epcot both have quite a few problems, but horticulture is not one of them. Finally after those rides we got down to the serious business of the Food and Wine Festival. We went fairly late in the festival so I didn’t put a guide together for this year but I do plan to do several posts about it before next year. My thoughts on the festival (strangely enough, this was my first time there for one) are mostly positive. The only aspects I don’t like about the festival are the pop-up booths and the crowds. I think most of the Food & Wine kiosks look decent or even pretty good. A select few of them are eye sores though and I think that’s unfortunate for World Showcase. Crowds aren’t something that generally bug me but in this case they did. There were just so many people there and it did take away from the ambiance of the actual pavilions. 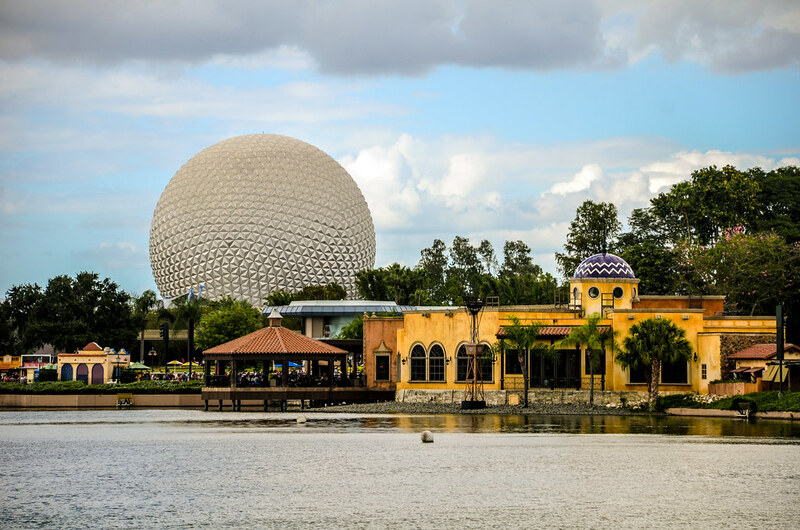 I think World Showcase is a wonderful place to take a leisurely stroll and learn about different countries in an entertaining fashion. Food & Wine adds a hustle and bustle to the area that makes it hard to give each countries pavilion your full attention. With those negatives out-of-the-way, I really did enjoy Food & Wine. If you can, go on a weekday instead of the weekend. That helps mitigate the crowds and the lines at the food booths are shorter. Most of what I tasted at the festival, I liked. I thought it was a good way to try many different types of food at a decent (somewhat inflated but not crazily so) price. I think this is a really fun experience and if you gave it a full day, and a good portion of your budget, then the Food & Wine can be a great place for adults. Our group certainly enjoyed it and I’m already planning to go back next year. 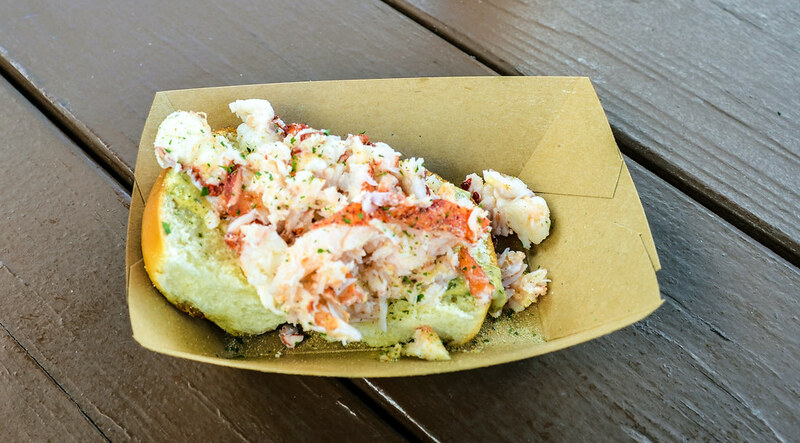 For what it’s worth, the Lobster Roll in America, the Mushroom Filet in Canada, and the Jamaican Beef Patty in the Islands of the Caribbean were some of my favorites that I tasted. Thank you for reading and if you have any questions or thoughts please leave them in the comments below! What about Rock N Roller Coaster? We didn’t go on it that day so I didn’t include it. Yes, that absolutely is a reason to go to Hollywood Studios though! I’ll talk about it more in the next installment. Give you props for staying up late and waking up early haha. I could never do that! I get too tired! I understand. I do sleep a little less than usual on a Disney vacation but I think our pace in the parks is slower than most peoples because we don’t often rush from ride to ride. So, it’s all a wash probably! True. Lately when I go to the parks I also go at a slow pace haha. I like to just relax and go with the flow and do things I haven’t done before! For adults without kids, that is definitely the way to go. 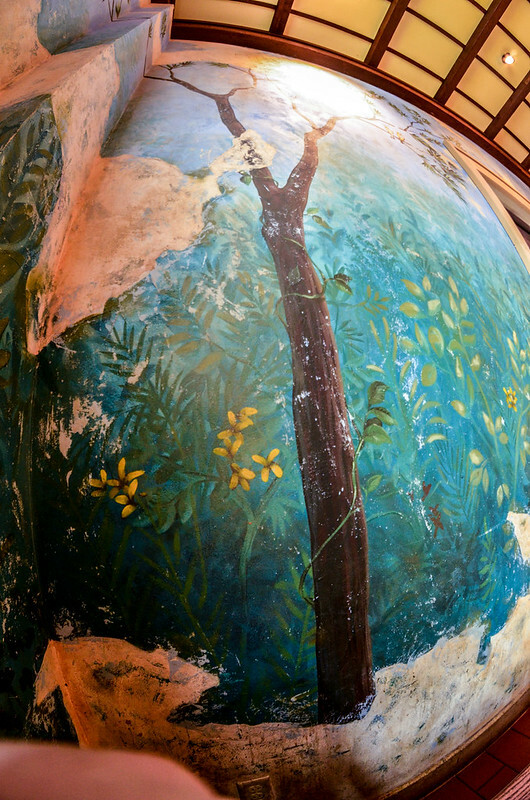 Going slower leaves much more time to discover quiet corners and hidden gems throughout the parks and resorts.